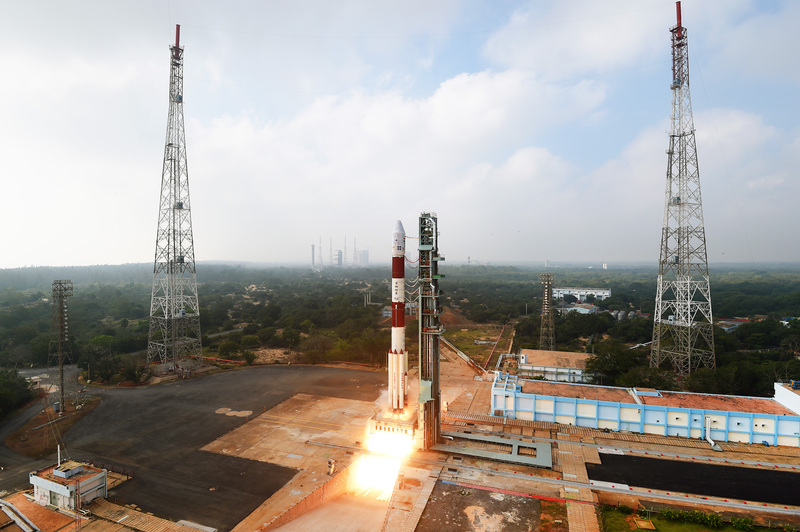 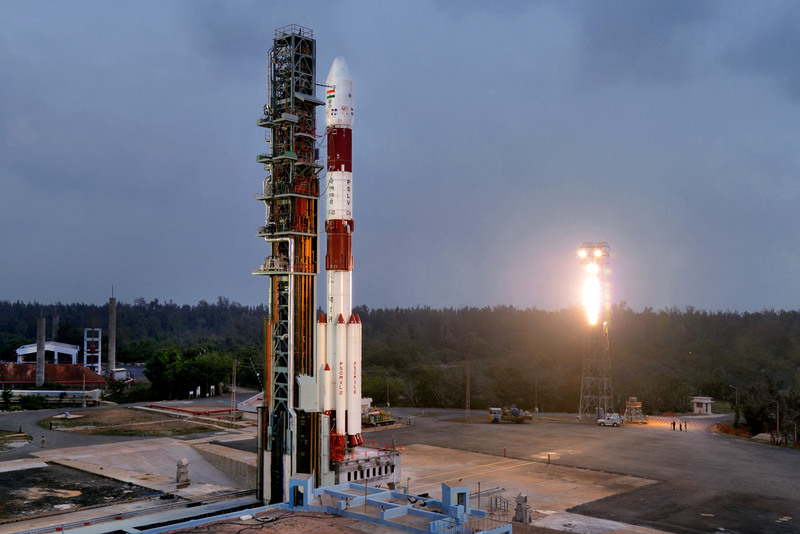 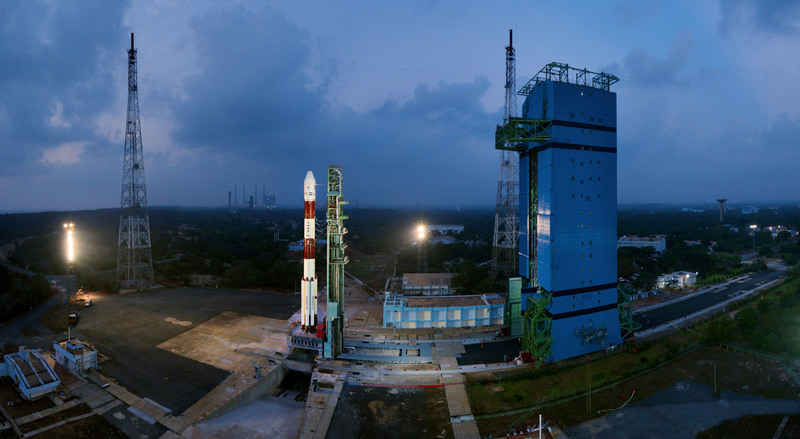 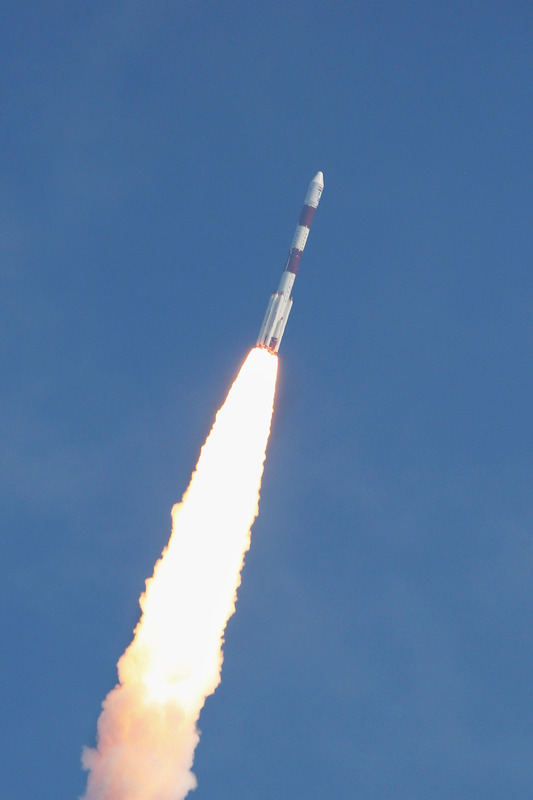 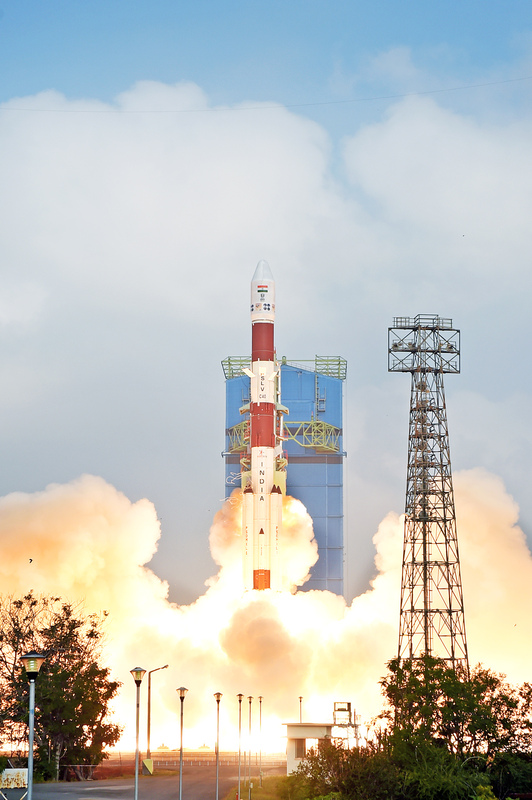 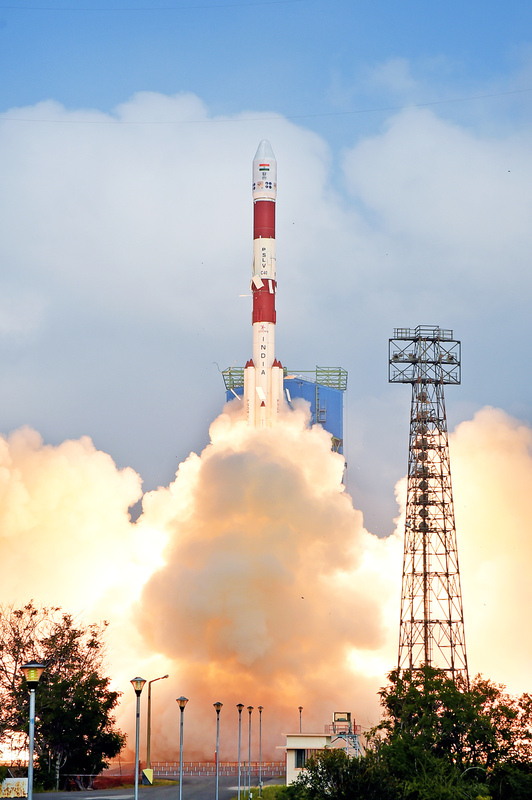 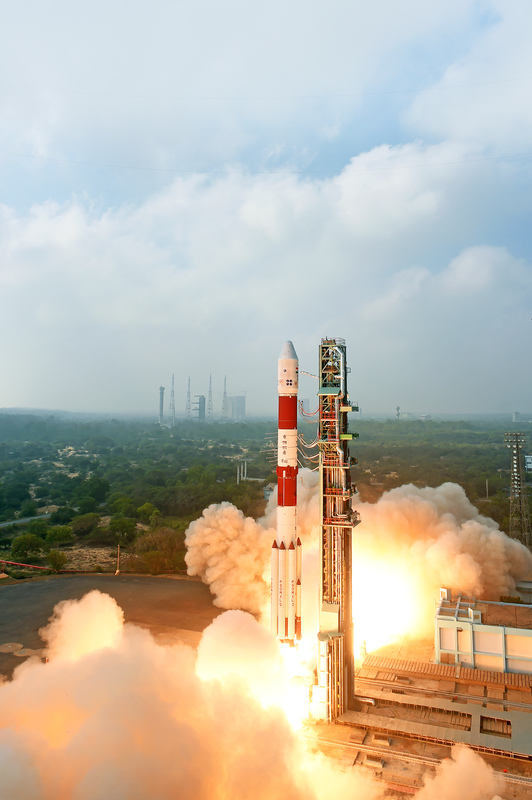 PSLV-C40 carries a Microsatellite (Microsat) built by ISRO as a co-passenger payload. 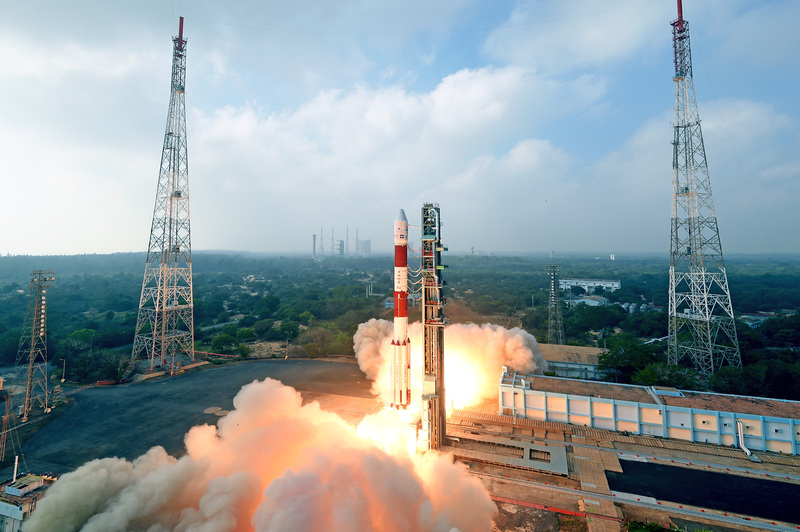 Microsat is a small satellite in the 100 kg class that derives its heritage from IMS-1 bus. 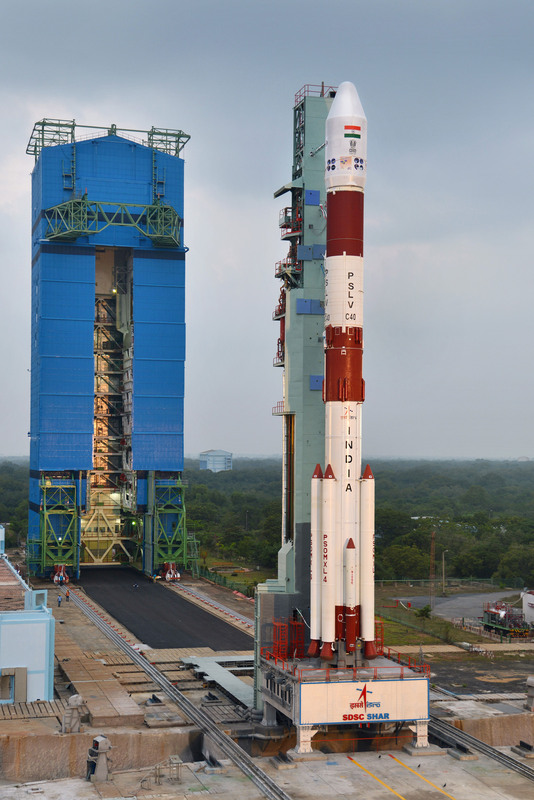 This is a technology demonstrator and the fore runner for future satellites of this series. 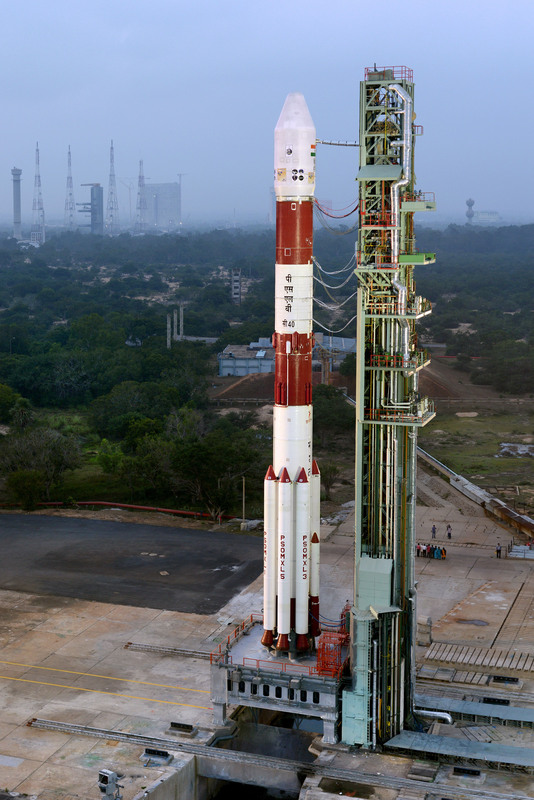 The satellite bus is modular in design and can be fabricated and tested independently of payload.